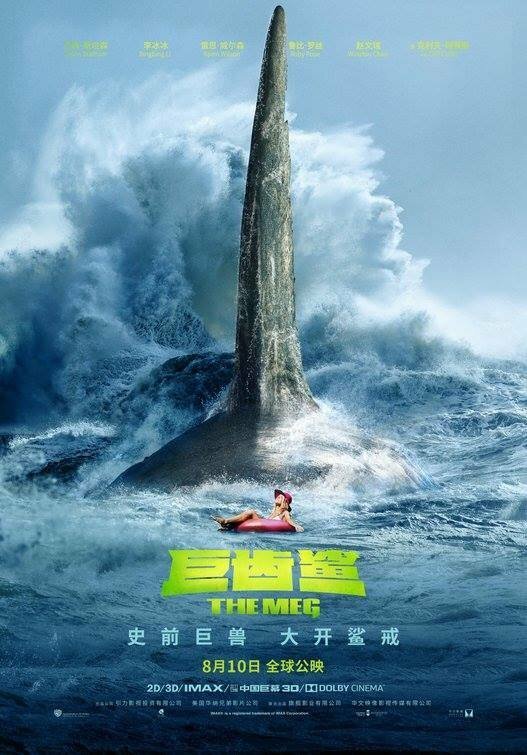 Long-in-gestation nautical monster movie. 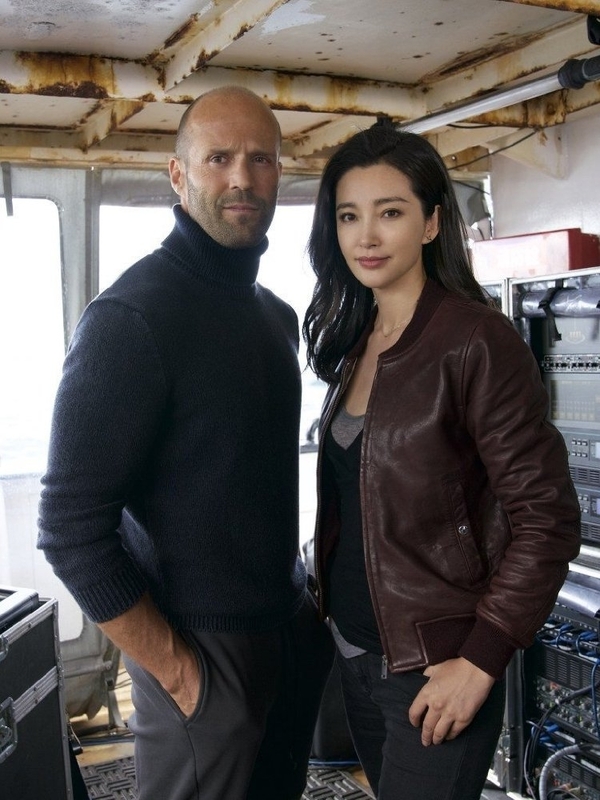 Five years ago, expert sea diver and Naval Captain Jonas Taylor (Statham) encountered an unknown danger in the unexplored recesses of the Mariana Trench that forced him to abort his mission and abandon half his crew. 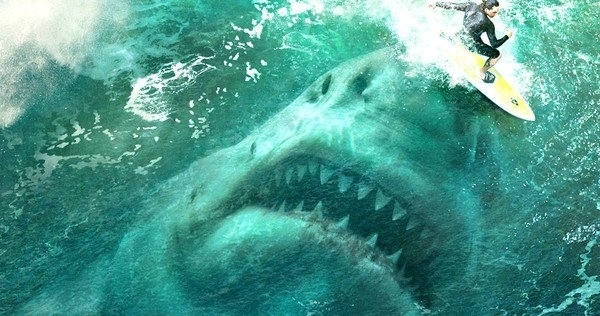 Though the tragic incident earned him a dishonorable discharge, what ultimately cost him his career, his marriage and any semblance of honor was his unsupported and incredulous claims of what caused it - an attack on his vessel by a mammoth, 70-foot sea creature, believed to be extinct for more than a million years. But when a submersible lies sunk and disabled at the bottom of the ocean - carrying his ex-wife among the team onboard - he is the one who gets the call. 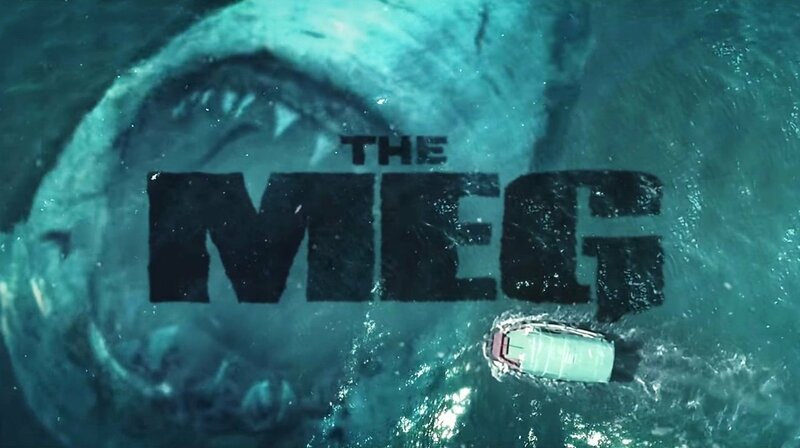 Whether a shot at redemption or a suicide mission, Jonas must confront his fears and risk his own life and the lives of everyone trapped below on a single question: Could the Carcharodon Megalodon - the largest marine predator that ever existed - still be alive ... and on the hunt?